Having grown up around the property industry for many years, Danae had an early passion for real estate, often assisting Mark in the managing of property around Adelaide before joining the Steadfast Team. She manages innovations, technological advances and IT work. Elisha assists in administration and has been praised for good communication with landlords and tenants. 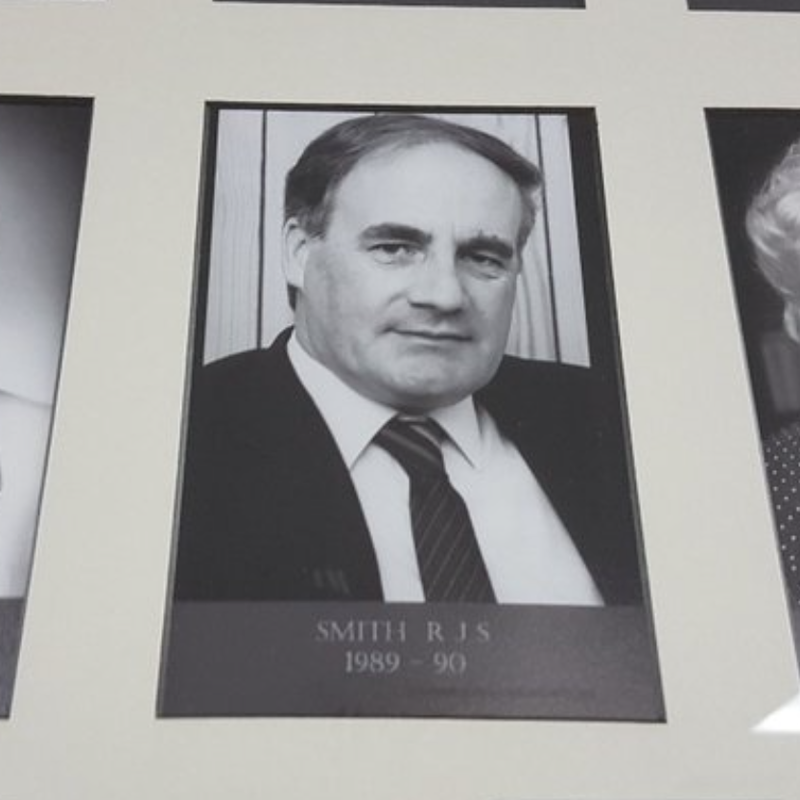 Prior to his portfolio of properties coming to Steadfast, BOB SMITH was formerly President of the Real Estate Institute of South Australia. A large section of the properties under management by Steadfast Property Managers were carefully managed by Bob and his team, prior to his retirement, early in 2011. Bob was highly respected by Landlords, Tenants, and the Real Estate Industry in South Australia, and his retirement is a loss to many. Our company mascot, Bella has much experience in walking past properties and sniffing out the best tenants.